Trump intersperses scenes from the 9/11 attacks with Omar’s dismissive comment she made to a Muslim audience. Omar’s remark went viral earlier this week when it was posted by the Imam of Peace on Twitter. 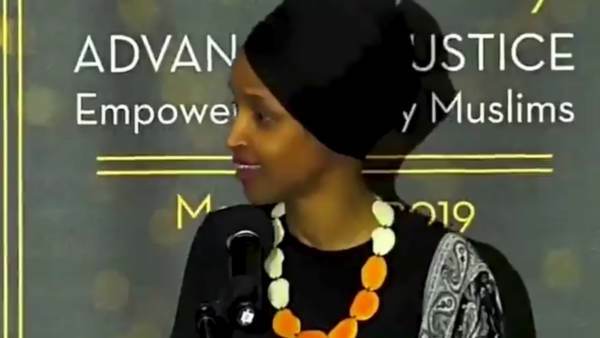 The post Video: President Trump Nukes Ilhan Omar Over Her ‘Some People Did Something’ 9/11 Comment appeared first on The Gateway Pundit.